However Tata Motors say there is no truth to these rumors and they would not like to comment further on any market speculation. Mumbai/London/Milan/Southfield: Tata Group, India’s biggest conglomerate, is exploring strategic options for its Jaguar Land Rover Automotive Plc unit including a potential stake sale in the struggling luxury carmaker, people familiar with the matter said. “There is no truth to the rumors that Tata Motors is looking to divest its stake in JLR, and we would not like to comment further on any market speculation,” Tata Group said in an emailed statement. 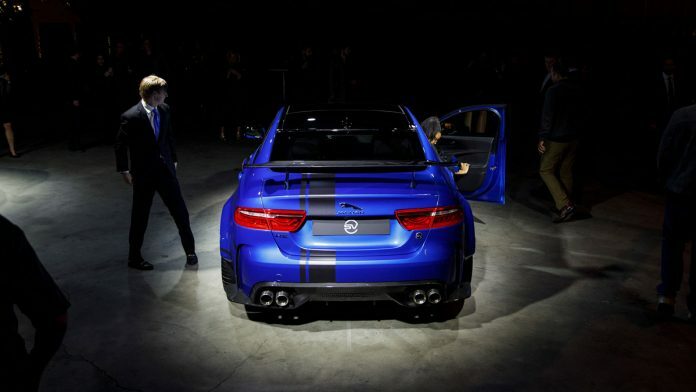 A spokeswoman for Jaguar Land Rover declined to comment on Tata’s intentions for the business. Tata Motors’ shares surged as much as 3.7 percent and were trading at 182 rupees, up 2.7 percent at 2:35 p.m. in Mumbai.